In a remote corner of Poland in the North Podlasie Lowland lies a mysterious place called Białowieża, the last primeval forest in Europe, home to Europe's last remaining herd of bison and to a distinctively, aromatic plant - bison grass. Named in honour of the bison, this aromatic plant resists cultivation and, to this day, is still harvested by hand. 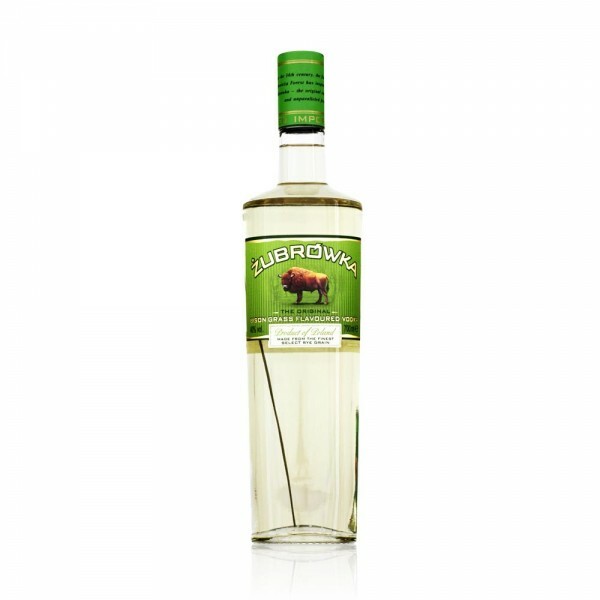 Since the 14th century, bison grass has been used to infuse a unique vodka, Żubrówka (say 'Zoo-Broov-Ka'), a singular spirit of supreme smoothness. Each bottle contains a blade of this grass, bringing a pale olive colour and freshness to the vodka.